Tears on Tape is OUT! Happy celebrations to all! Tears on Tape is already on the market! The logo of the webpage has been changed with the release of Tears On Tape era!!! 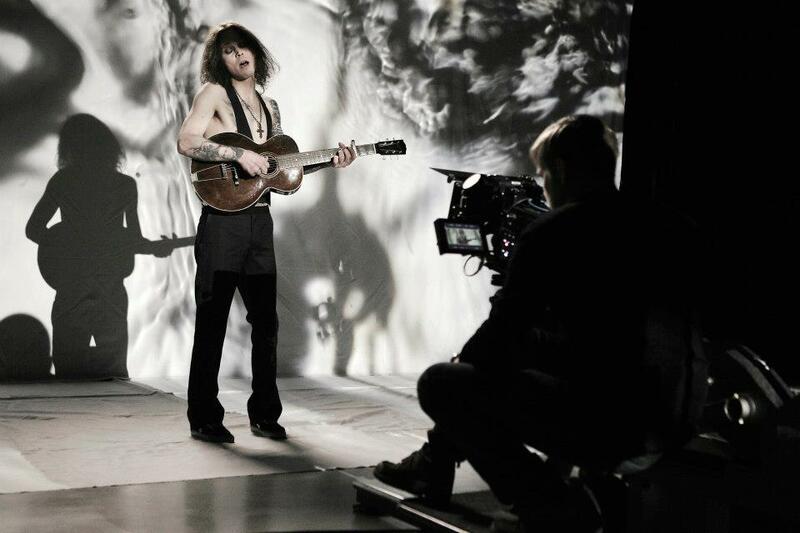 During this week Tears on Tape video was released - you can see it from HERE and HERE. The other two videos for All Lips Go Blue and Into The Night are expected in the next few days or so. 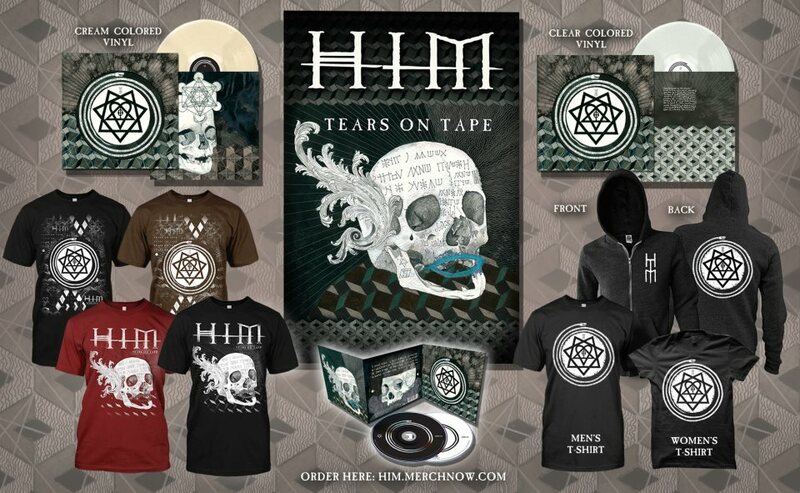 And surely the new POLL - Which is your favorite song from Tears On Tape? The photo session of the band for 2013 is available from Razor&Tie and in huuuge scale and quality in case you want to print them as a poster. The video for All Lips Go Blue was filmed in the beginning of the week by Eugene Riecansky (Scared to Death, Ode To Solitude). The videos of Into The Night and Tears On Tape are ready and already some people managed to see them. Probably on Monday-Tuesday they should be released into the web void! 3 different singles with 3 different video clips filmed in 3 different countries!This was the hot issue that Ville and Mige spilled out in this week's Kerrang. All Lips Go Blue will be a single in the UK, Into The Night in Finland, а Tears On Tape in Russia. The videos for Into The Night and Tears oN Tape are already shot, wheareas All Lips Go Blue is about to be shot. The video director is Stefan Lindfors (The Funeral Of Hearts)! While we were talking, 30 second preview of Tears on Tape have been downloaded from Amazon. However, till the leaking of the album there are only 45 days and obviously at this stage this doesn't do much change. All Lips Go Blue will be the 1st single of the upcoming Tears On Tape. 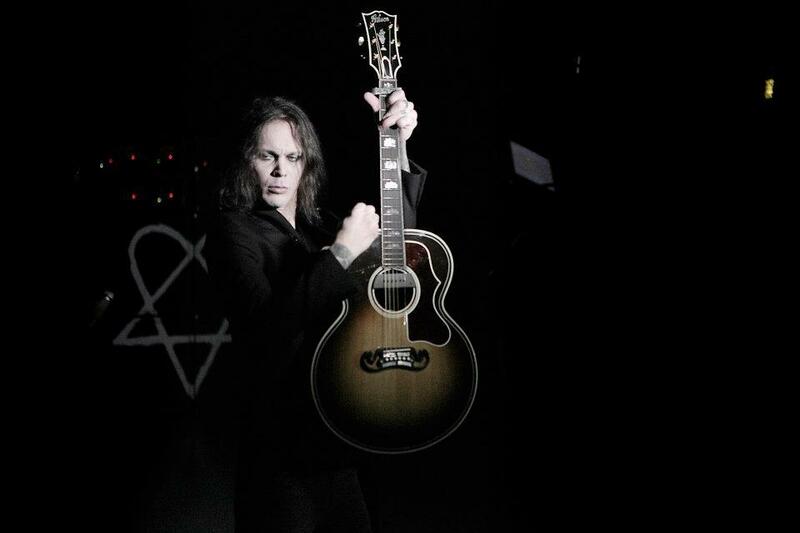 This was announced by Ville himself on radio Kerrang a few days ago. A new video montage is up to come, which means, that until the 5th of April it should be done. Razor AND Tie have released a webcite for sale of the album + t-shirts or switchers, vinels, etc. They are unique but be careful as the cost of the delivery is pretty salty. You can already hear 30 secunds preview from each song of Tears On Tape - Аmazon. From the same link it can be seen the length of each song and therefore the whole album. It seems like the shortest in the band's history so far. 40:56, and without the instrumental parts around 34:30. It looks like all is messed up right now. There is no website, no information, it's not apparent which song is gonna be single , there is no videoclip, or information of the filming of one. The date of the album release is for the end of the next month , while there is something like 40 % of the album in the internet already. Back in 2010 30 seconds samples were released in Amazon, only 10 days before the release of Screamworks. Today is the 47th day before Tears On Tape, and they are already there. 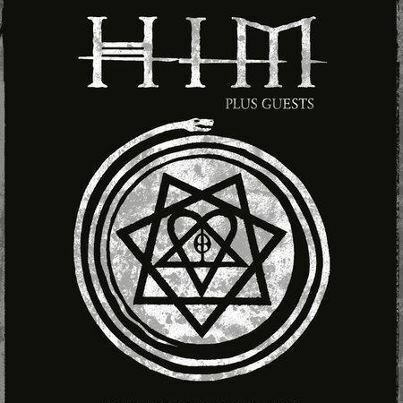 In the official HIM facebook page the message that there will be very very soon more information of the album was shared. Many people believe the release date would be change for earlier. All this is still yet to be clearfied in the first days of the next week. The text of the Into The Night have been added to section Texts. Into The Night is already on radio Yle in Finland. I guess this night at some point it will be possible to access via youtube. . The single must be out on the 5th of April. Section - Медиа - Снимки now contains the promo photosesion of the band from 2012. Into The Night - was announced as the first single to the album by Universal Music Finland, and the release of All Lips Go Blue shouldn't change the picture and probably would be included to the single or would be a singular radio single. Or maybe they changed their opinion at the very last moment and it will be the first single. All this is going to become clear in the next 2 weeks. Usually the videoclip is released a month before the album itself, so there are only a few days to pass..
All about the album you could find in our forum while All Lips Go Blue can be easily acceptable on youtube. - New Poll - Do you like All Lips Go Blue? The last few days have been literally loaded with news! Hre comes the official webpage, renewed after more than 20 days. What is interesting is that if you write Tears On Tape,for a second you will be able to see the album cover! You don't need anything else to confirm. This is it in a full size! Still not completely official, but most probably this would be the new album cover of Tears On Tape. More hot news! 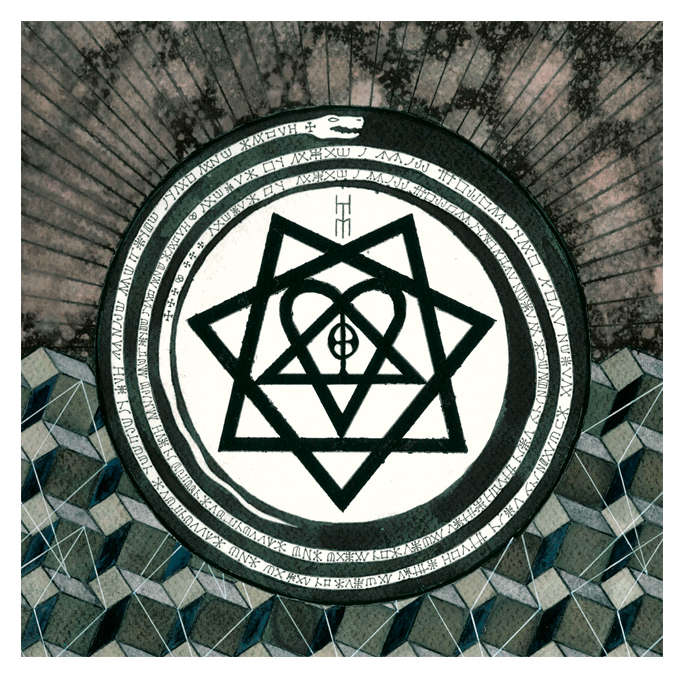 Universal Music Finland will be the label to release the HIM album in Finland. 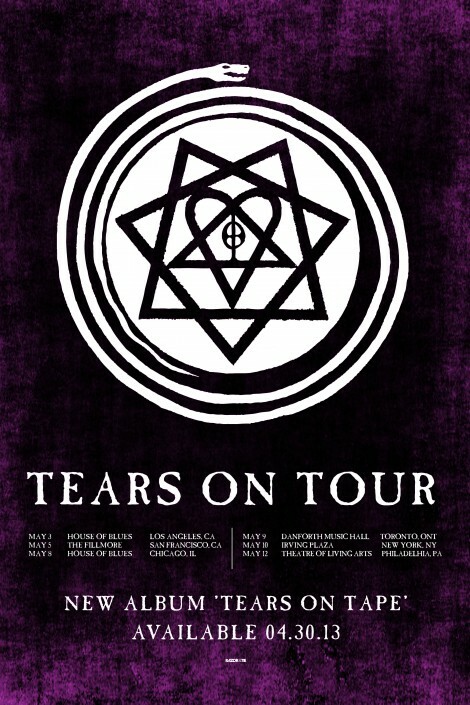 In their opinion Tears On Tape will be released in Finland the worldwide on the 26nd of April, while in USA and UK on the 29th. 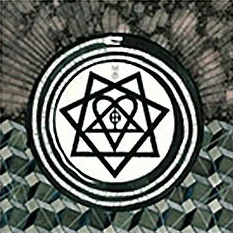 The first single would Into The Night, and not as predicted by Ville himself from the gigs at Tavastia, I Will Be The End Of You. 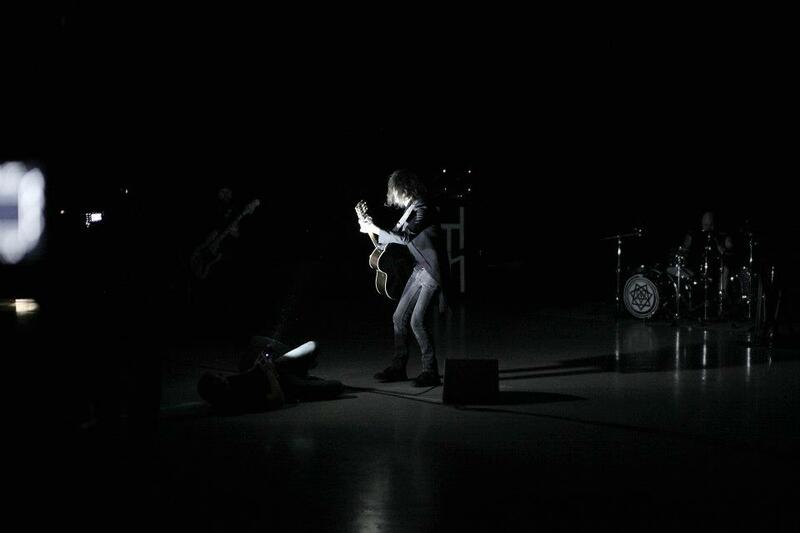 Moreover, the band will be playing in Germany - Berlin and Koln on 22nd and 24th of April. As for now our prediction have been justified completely - HIM are touring in the States during May, which means the autumn is Europe...Greece, Romania, Bulgaria ;)...wherever we wish. In TVRequest have been added 5 new videos of the band.